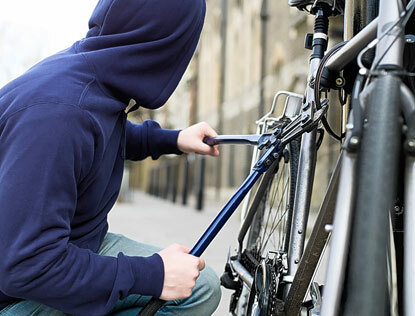 Please be aware that in the last couple of days there have been a number of Thefts of Pedal Cycles in the local area. To place pedal cycle/s in secure alarmed garage / out building. To use substantial chain & lock to secure pedal cycle/s to an immovable object or consider installing a ground / wall mounted anchor lock. To fit Pedal Cycle alarm. To register your pedal cycle/s on www.bikeregister.com Consider security marking your pedal cycle/s.